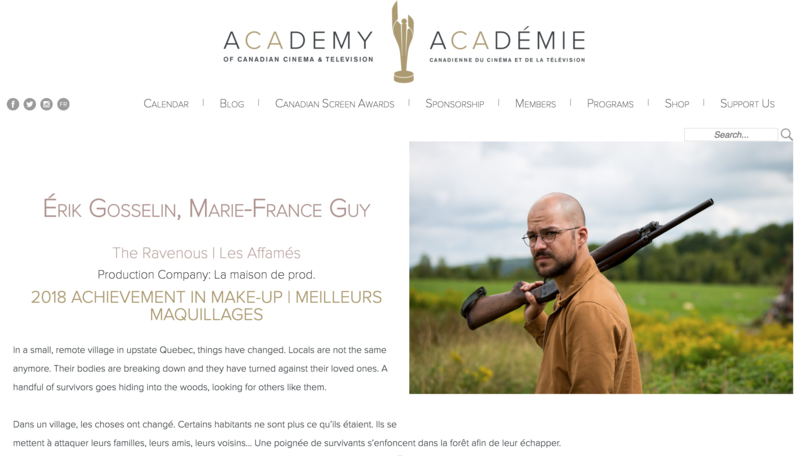 We have been nominated for this year’s Canadian Screen Awards in both the Television (19-2) AND Movie (The Ravenous/ Les Affamés) categories. 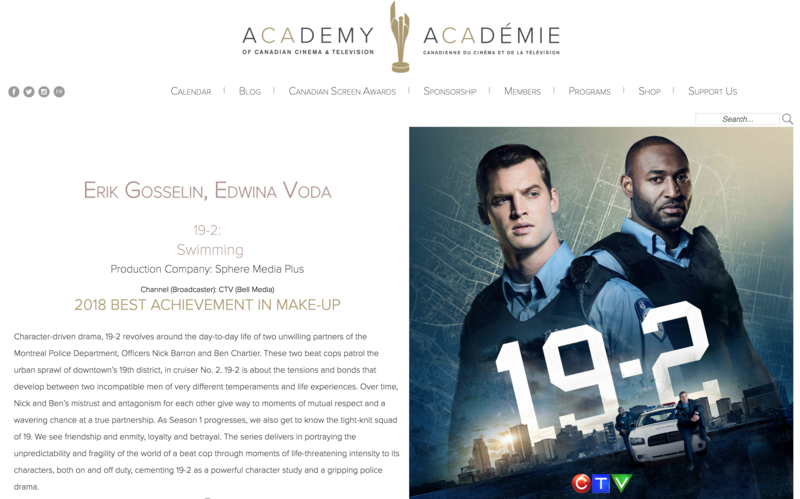 The final results will be announced at the Galas in Toronto at the beginning of March. Stay tuned!